The Westwater Advocates Property Law Group brings together the Westwater advocates who have a specialist knowledge and experience in all aspects of property and environmental law. environmental law including nature conservation, water issues and the CAR Regulations and environmental crime and regulatory proceedings and the relevant EU law relating to those specialities. Members of the group are available to provide relevant tailored training to legal firms and other professionals interested in the area. 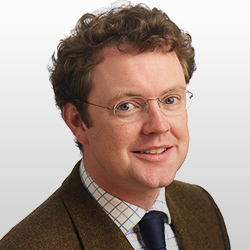 Sir Crispin Agnew has a specialist practice in rural property law, covering all issues affecting a landed estate, including conveyancing issues, fishing and sporting, nature conservation, water and other environmental law issues, agricultural and crofting law, landlord and tenant, renewable energy and compulsory purchase. He regularly gives advice in planning matters and applications and appears at planning appeals considered by the DPEA, at inquiries or hearings and in planning appeals or judicial review challenges to planning or electricity consent decisions in the Court of Session. Nick Ellis has long experience advising and litigating on leases and heritable property disputes ranging from title conditions to nuisance and property damage. 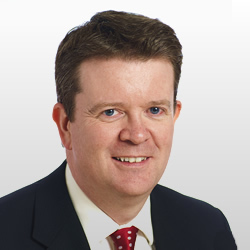 Bryan Heaney has an interest in property law with an emphasis on conveyancing and agricultural law issues. He has appeared for the Scottish Ministers in the Lands Tribunal in registration of title cases. He has appeared in the Land Court in agricultural matters. 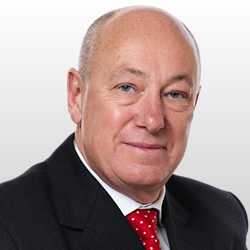 His general practice involves him in many other aspects of property, trusts and succession law. 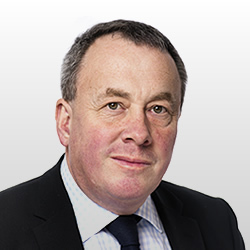 Adrian has an expertise in all aspects of residential lettings, eviction proceedings and mortgage repossessions. He is regularly instructed by housing associations, local authorities and banks, as well as by individual defenders in eviction or mortgage repossession proceedings. His first book, “Evictions in Scotland”, was published by Avizandum in November 2007. The second edition will be published later in 2014. Adrian writes a regular “Housing Law Update” column for SCOLAG. He also chaired the Government’s Repossession Group, the report of which led to the introduction of the new statutory code for mortgage repossessions of residential properties. Adrian has also acted in other property cases, involving: commercial leases; boundary disputes, and title conditions. He is keen to expand his practice in these areas. 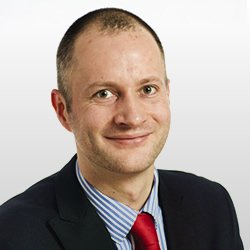 Since calling to the Bar in 2011 Neil MacDougall has regularly been instructed in property and agricultural matters. He has advised on a broad range of actions involving boundary disputes, rectification of the Land Register, nuisance and crofting issues. 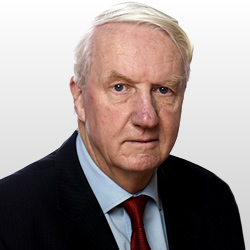 He has conducted property and agricultural actions in the Sheriff Court, the Scottish Land Court, the Lands Tribunal for Scotland and, only recently, he appeared in the European Court of Justice. David Anderson is the junior member of the group. David was a property and litigation solicitor with a local authority before calling to the bar. 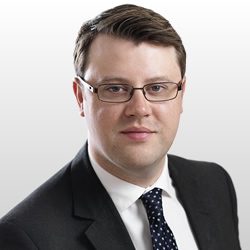 He has a particular interest in property and environmental law involving public bodies. David has appeared in the Inner and Outer House of the Court of Session, as well as the Sheriff Court.